Aaron Seton, the son of two-time Supercars champion Glenn, will make his debut in the third-tier V8 Touring Car class at the Winton SuperSprint. Seton’s entry is among an 18–strong field of older generation Supercars that will tackle three races at the rural Victorian venue on May 19-21. 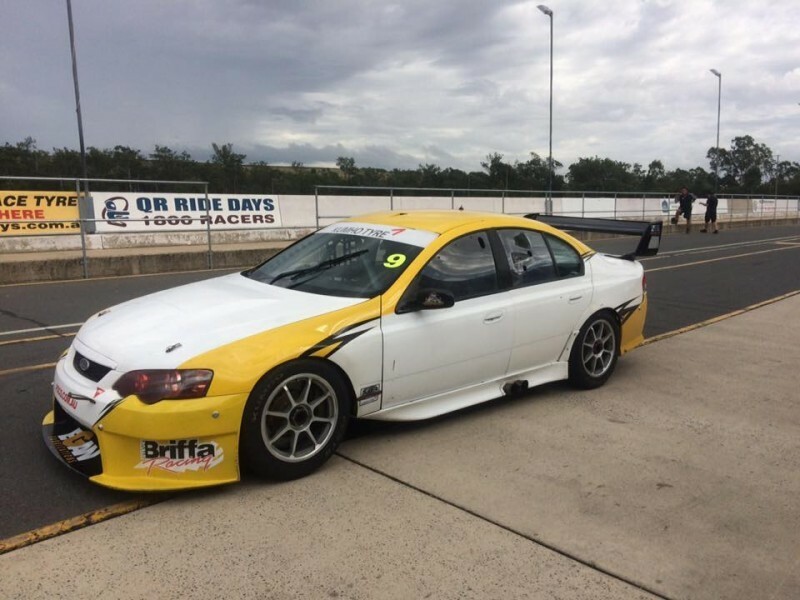 The 18-year-old has secured a deal with owner Rod Dawson to race the Ford Falcon BF that he first tested at Queensland Raceway in mid-March. Eventually hoping to progress to the Virgin Australia Supercars Championship, Seton adds the V8 Touring Car drive to his full-season campaign in the Toyota 86 Series. “It’s an awesome opportunity that Rod Dawson has given me and I can’t wait to have my first race in one of these cars,” said Seton. “It was great to get some experience in the car and feel what they’re like (during testing). “We’ve worked hard to put all of this together so I’m looking forward to getting to Winton and seeing how we go. 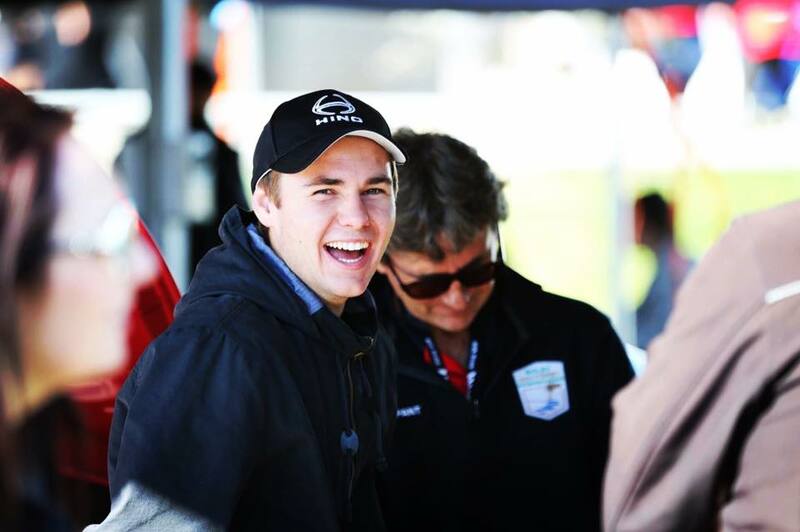 “I’ve raced at Winton in the GT3 Cup Challenge Porsche and the Toyota 86 Series last year. Seton said the weekend is all about learning rather than worrying about results. The Ford he’s driving is among the eldest in the field, originally built as a spare car for WPS Racing before passing through a variety of hands in the Development Series. His deal is currently a one-off with the Seton family still trying to raise a budget for further rounds. “It’s all about getting laps and experience so we’re going in with no expectations,” he said. None will be watching closer than father and Supercars Hall of Fame member Glenn, who is focussing his efforts on supporting his son’s burgeoning career. Glenn won the Supercars title in 1993 and 1997 with his own team, which he eventually sold to Prodrive at the end of 2002. “Whenever I have a question I can go to Dad and ask him anything,” said Aaron. Image Racing’s Jordan Boys leads the V8 Touring Car standings following the opening round at Phillip Island last month ahead of Geoff Emery, who has chosen to sit out the Winton meeting.